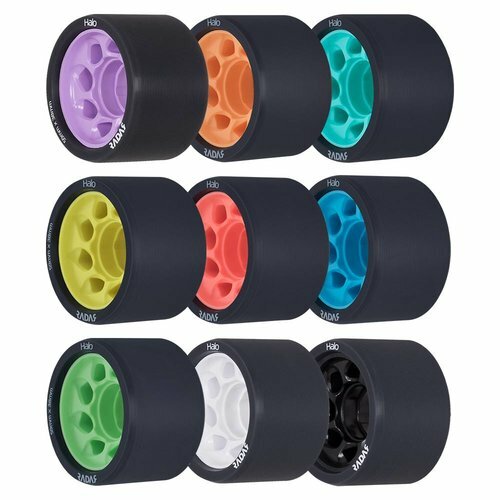 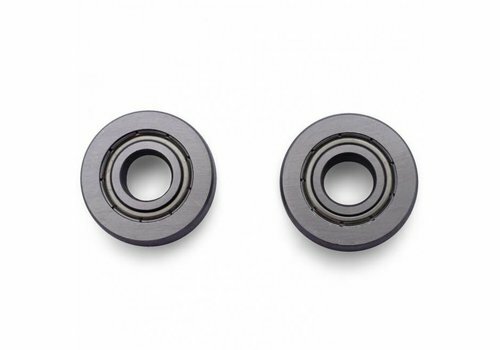 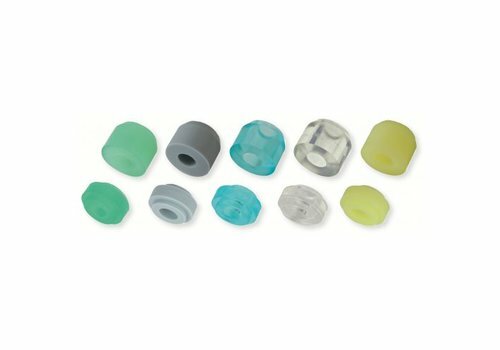 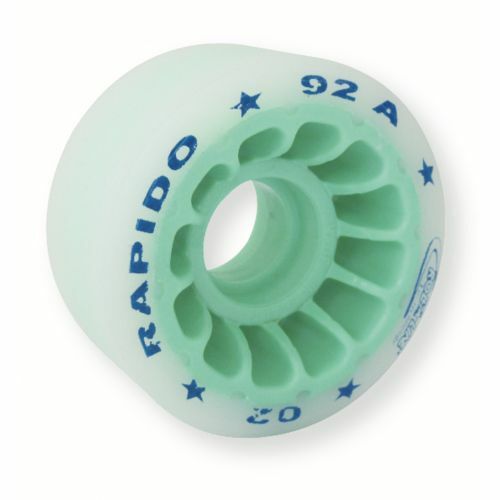 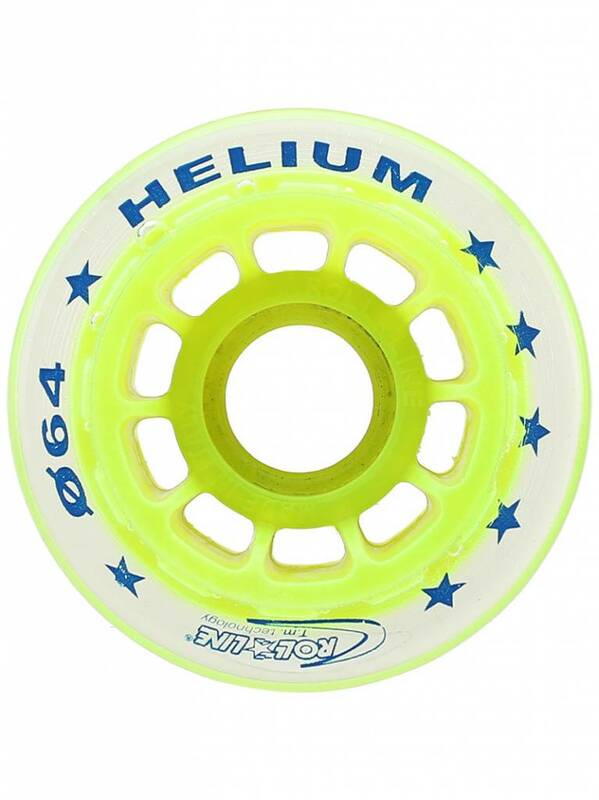 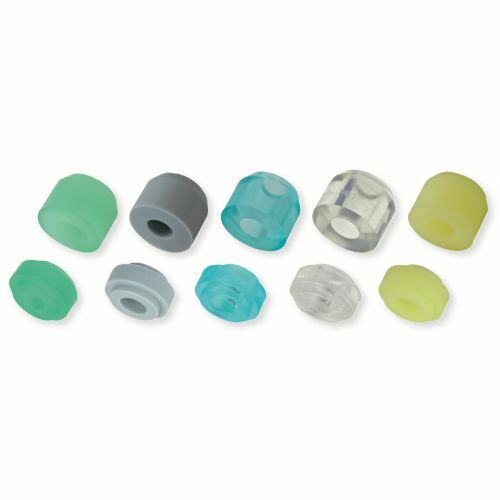 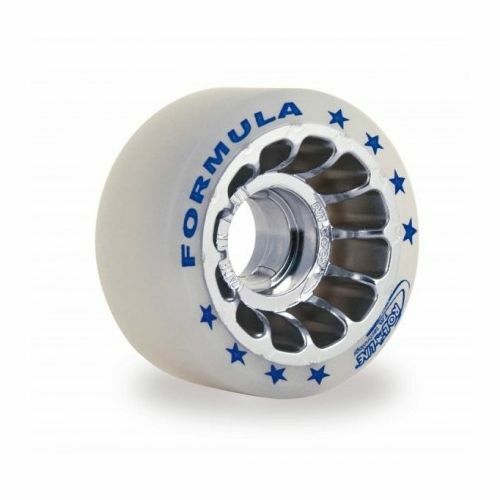 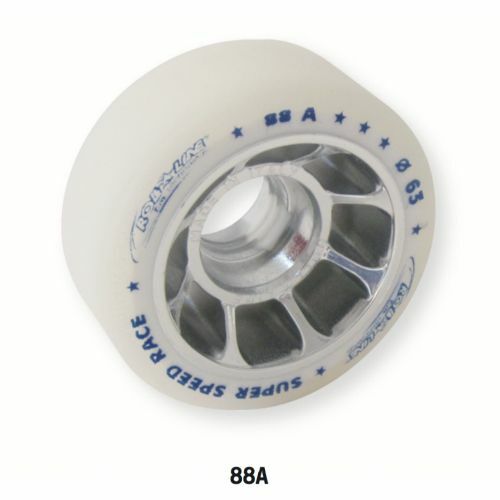 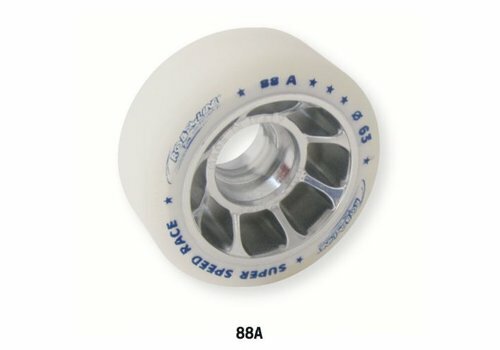 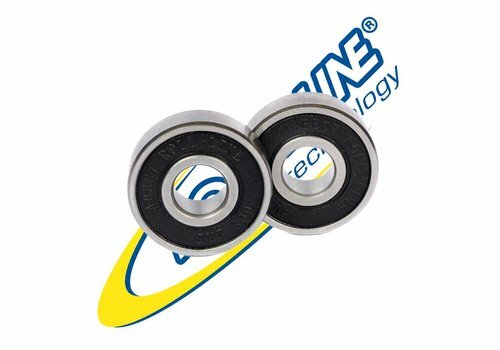 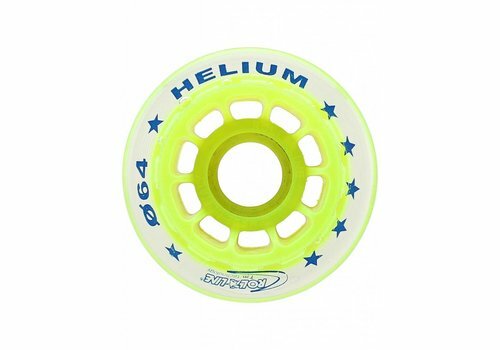 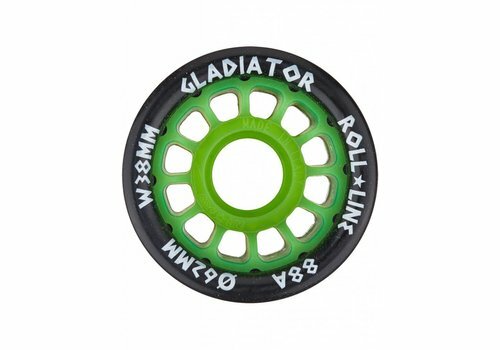 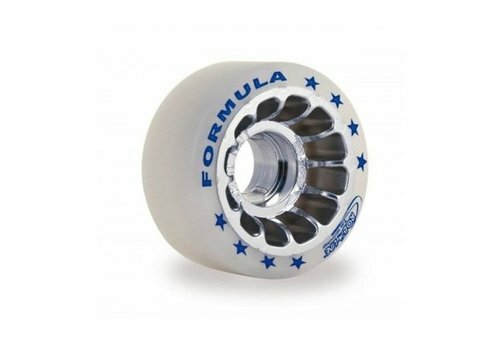 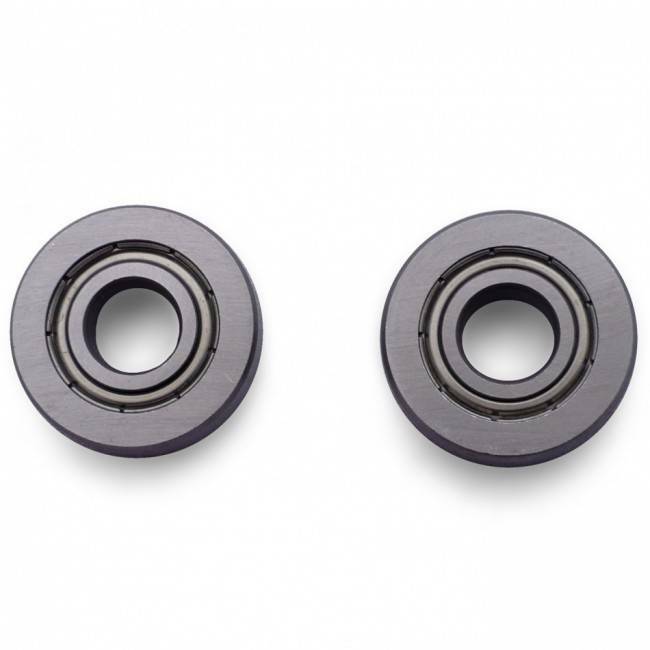 The ABEC 7 8 mm bearing represents a good compromise between durability and smoothness. 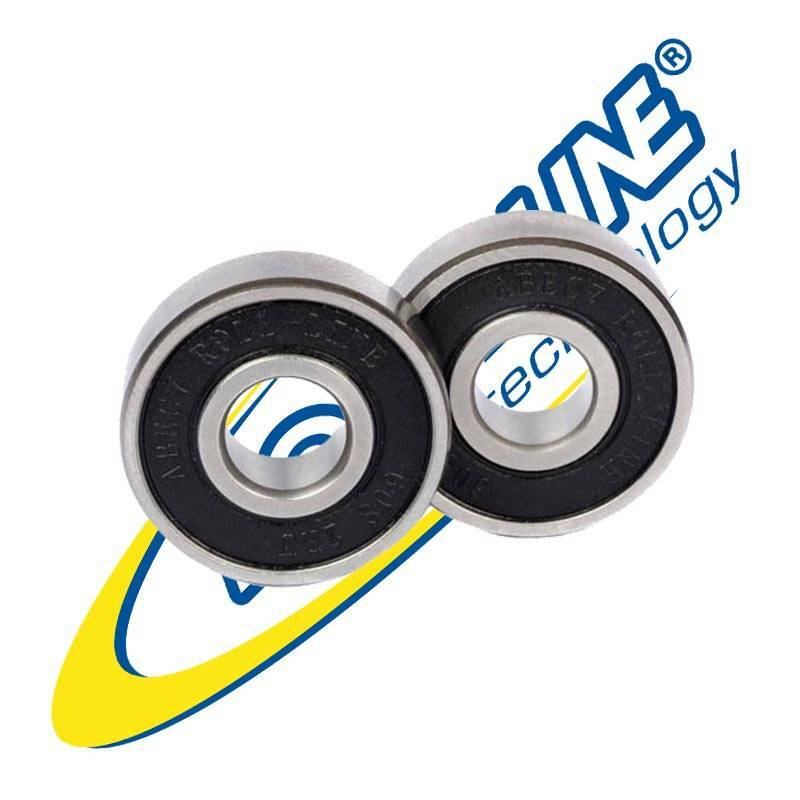 The inner ring separates the self-lubricating spheres. 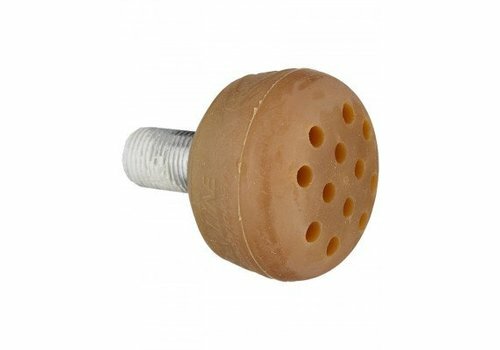 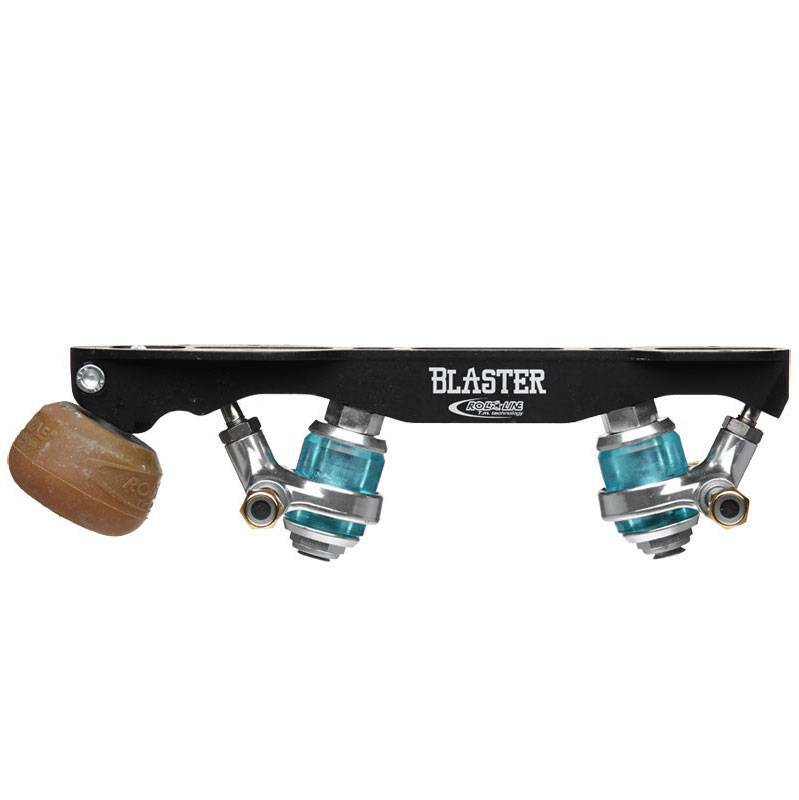 Shielded on both sides, prevents dirt from altering the level of smoothness. 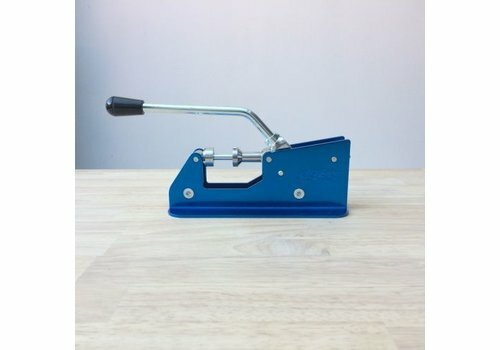 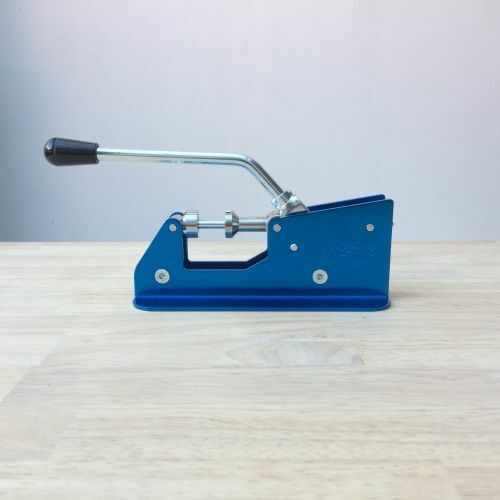 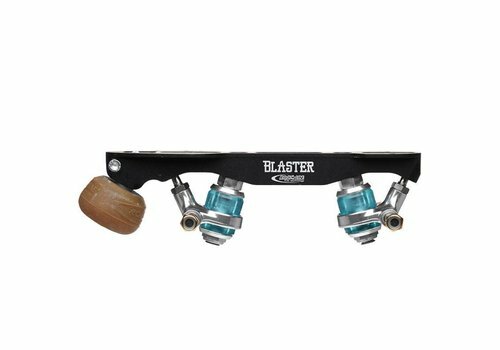 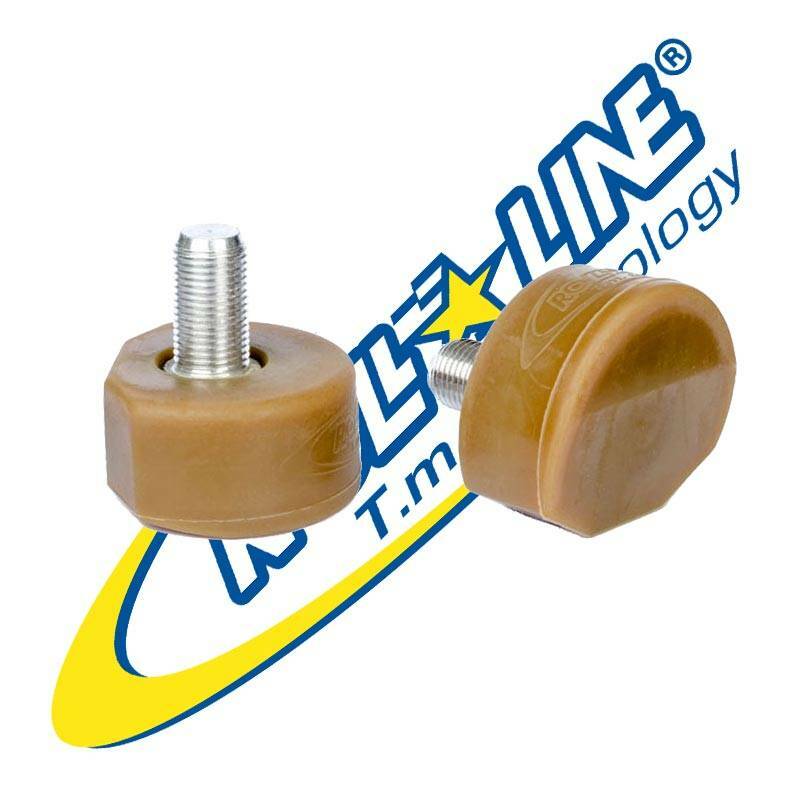 Easily pop your bearings in and out with this Roll*Line bearing press/puller. 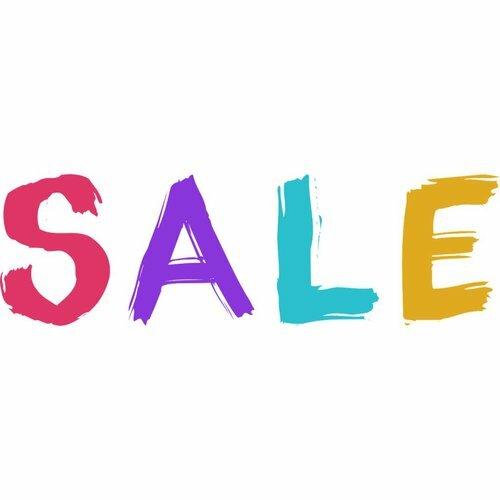 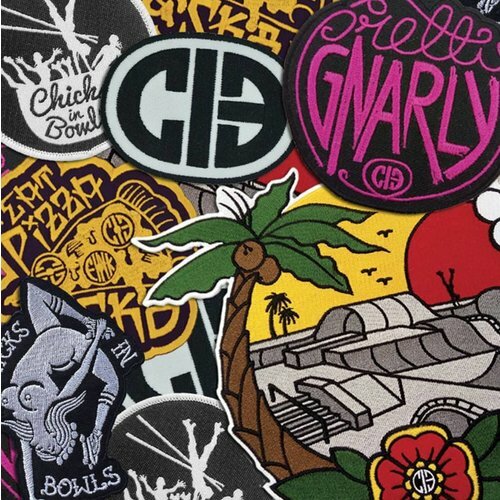 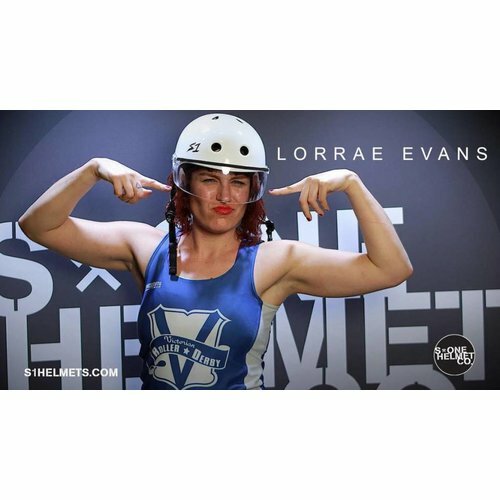 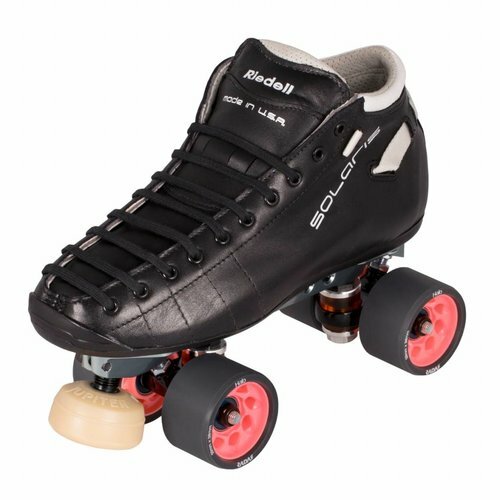 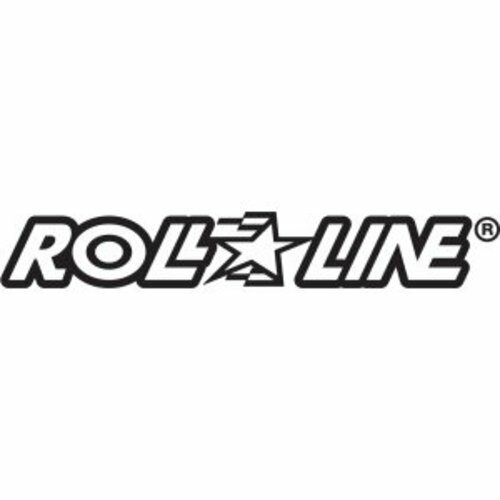 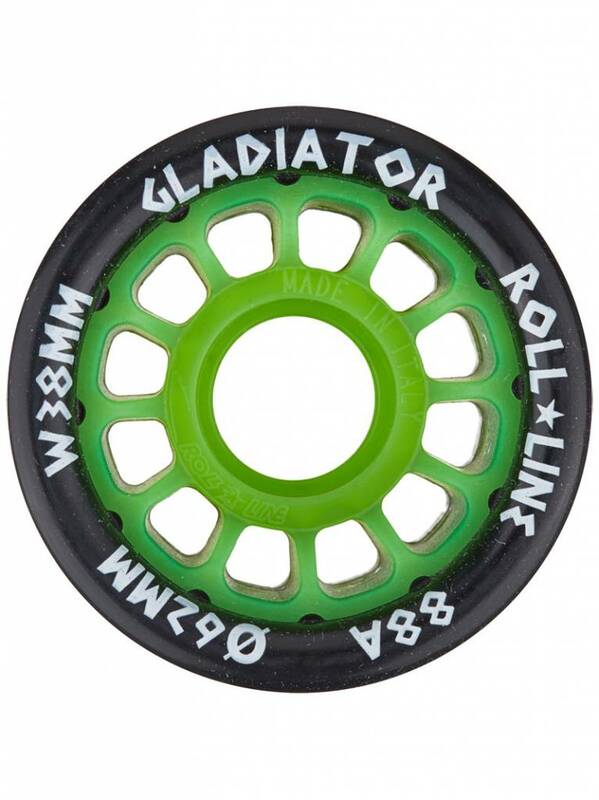 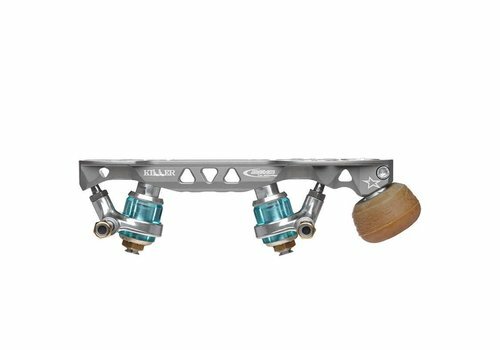 Roll Line is the number one manufacturer for Hockey and Artistic Skating products. 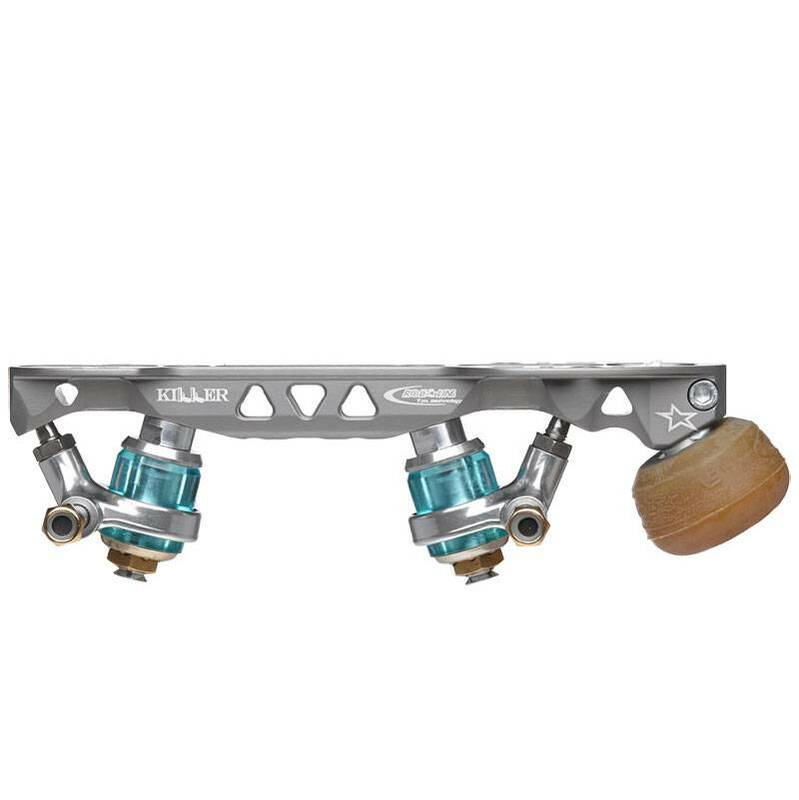 Their toe stops are most likely the best in the world. 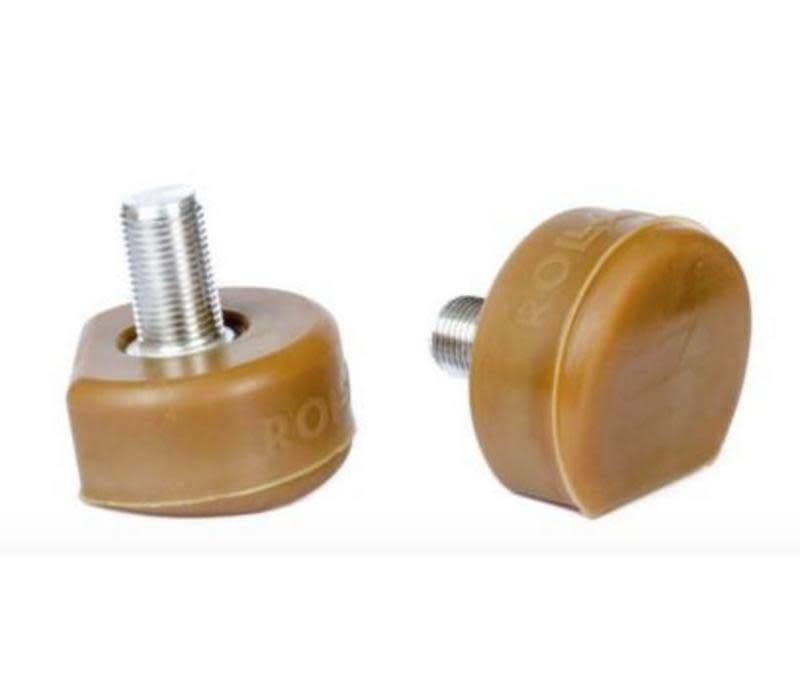 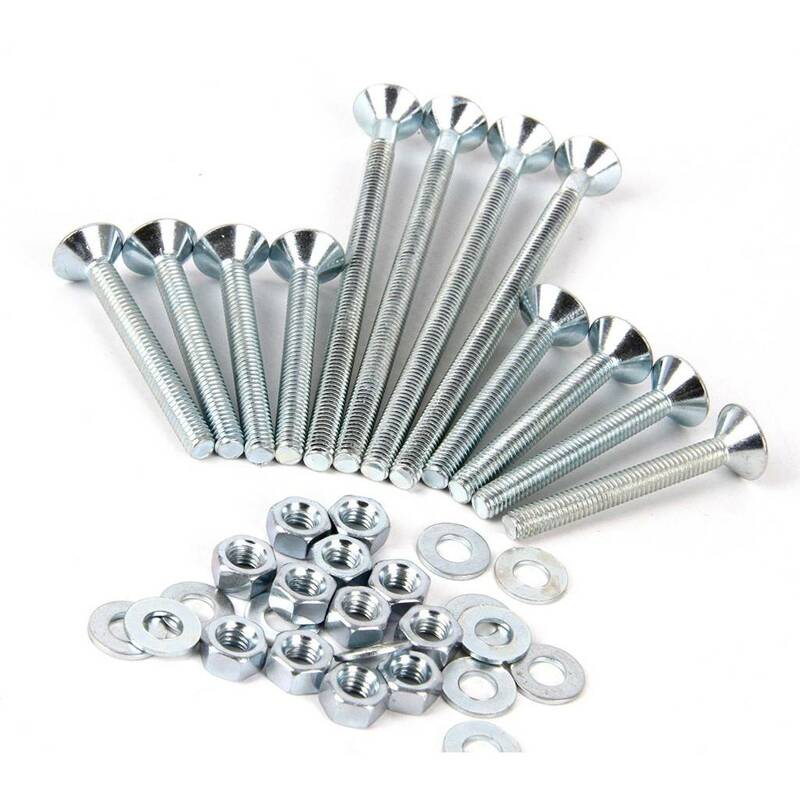 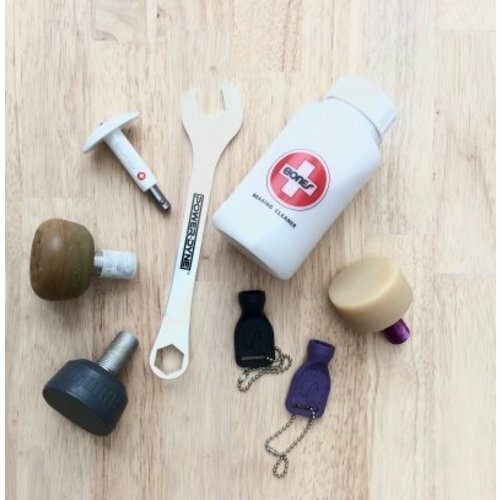 The Super Pro toe stops have a little sister, available for European plates only! 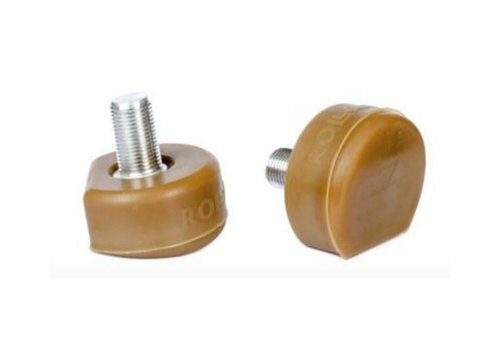 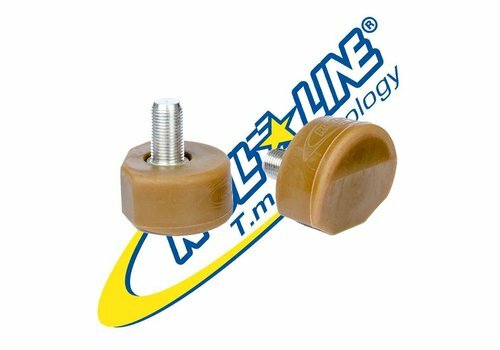 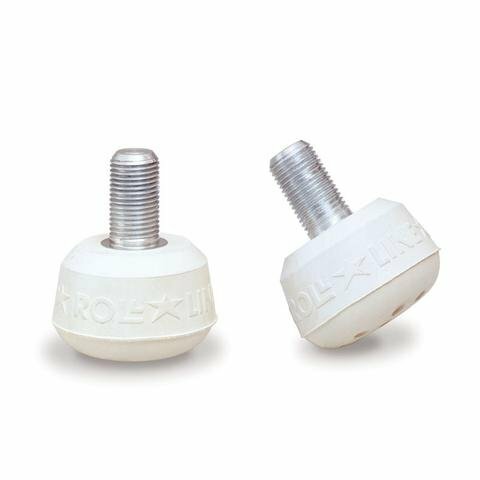 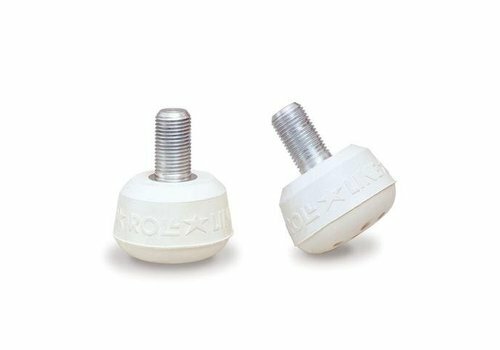 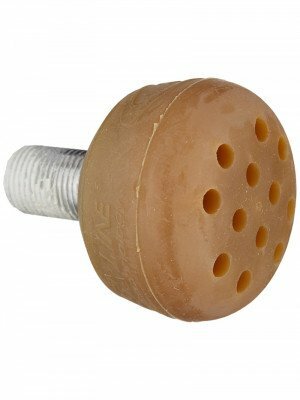 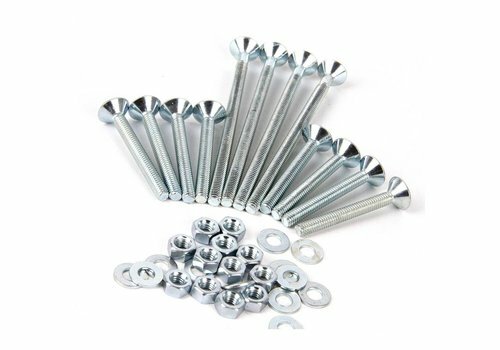 The Roll Line Hockey Toe Stops are for skaters who envy the quality of a Roll Line Hockey Large toe stops, but don't want to go thàt big. 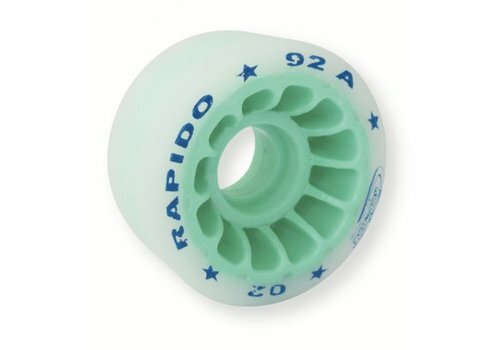 Same shape, same quality, smaller surface.